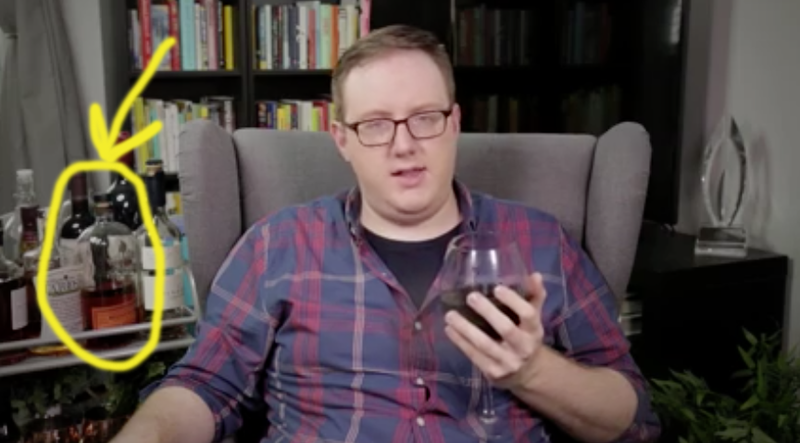 I was watching a new video by Matt Bellassai, my spirit animal, and I noticed a bottle of Bulleit bourbon in the background. Would you look at that! If you don’t know who Matt Bellassai is, click on the link above and say goodbye to your weekend. You’ll be watching videos for days.